I have just been given these amazing eyelashes as a gift from a friend and am absolutely in love with them. They are from a company called Paperself, which I had never heard of before but have since looked them up and they have a fantastic range of original and innovative eyelashes available. As it stands, I have no idea where or what I will wear them to, perhaps I will just keep them on display if no event merits the lashes but I totally love them. I think it is great how interesting and creative the lashes are and just wanted to share them with you because they got me excited and it was refreshing to see something different. I love the horse ones, but I have my eyes on the peach blossom ones too, I think they would be brilliant for a costume party. 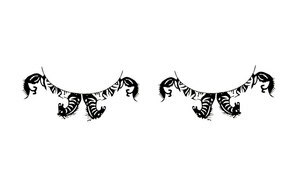 I also like how the lashes are inspired by the art of Chinese paper cutting, with each lash style having Chinese symbolic meanings - the horse ones are a symbol of success for example. Paperself have been getting quite a bit of press recently and are becoming more widely available, in stores over London as well as online (I think my friend got mine from the V&A), for people who are not in London you can get them on their website (here) or from ASOS.com. Let me know what you guys think to them, where would you wear them to? 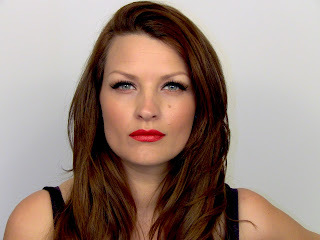 Here is one of Sam's tutorials from April 2010, where she uses the Paperself lashes. Post written by Kate Gowing. I love these shadows from Armani, they are very similar in lots of ways to the Chanel pots that were blogged about here, but have a slightly more 'whipped' forumla. 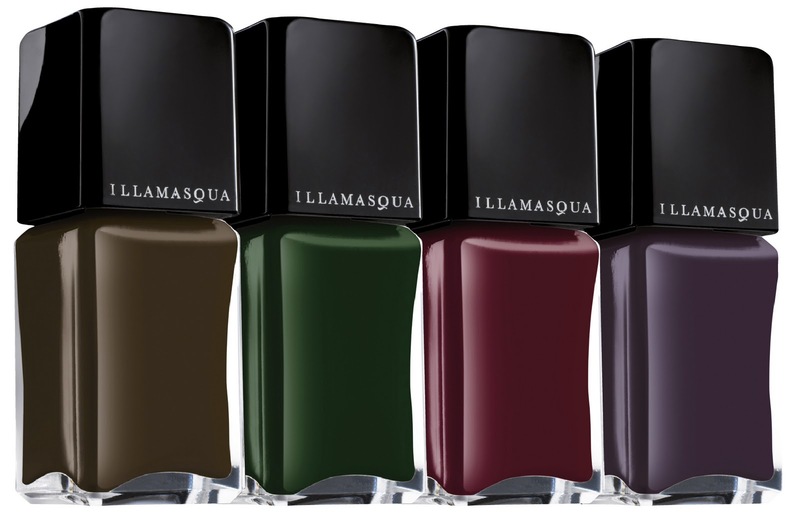 They are a highly pigmented, mousse-like shadow that are soft and silky to touch. They are great just to throw on for an instant eye catching look that has a huge intensity and has a wet effect once applied, I especially like the one on the left (number 4) as it has so many different glitter pigments in it which makes it so shimmery and transforms the eye as soon as it is put on. They are really easy to work with and it is simple to create a lovely look with them with just a couple of slicks of shadow. They blend well, either on their own or by mixing colours together. The black one (in the middle) is completely matte black and is great as a liner or for a really dark smoky eye. As for the longevity, they do crease slightly throughout the day/night but only after quite a long time but I quite like that glossy, worn look, however they still do last on the eye for a good amount of time and don't shed or smudge once they are put in place. Armani claims that they last for 24 hours but I can't say I have worn them for that long - but I don't doubt them! The one on the right looks great in the tear duct for a bit of extra shimmer. These are just 3 out of the range, there are some other beautiful colours, what makes them so special is that each shade has been made extra intense by the addition of a second pigment which makes the shadows appear multi-dimensional. They have a hybrid formula which makes them sit somewhere between a cream and a powder. Finally, despite having a wet-look appearance they are incredibly waterproof which is great for evenings out, a product you can rely on. Having said that, it is really easy to take off as well so it's a win-win product! 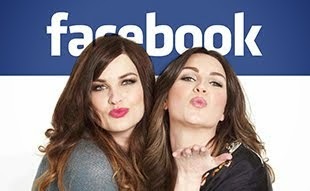 Anyone watching the second series of makeover show Plain Jane on MTV? Watch out for my dear friend Rachel Wood. 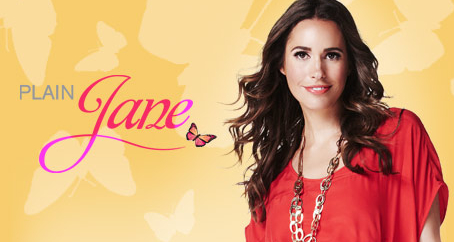 Rach does the makeup for the shows presenter Louise Roe & appears making over the 'Plain Jane's'. I had to go for the darkest brown to cover the red. To be honest my hair still has a red tone in the sun but it is a happy accident because now I have the best of both worlds. I absolutely love the depth of my new colour. These are my previous colours. 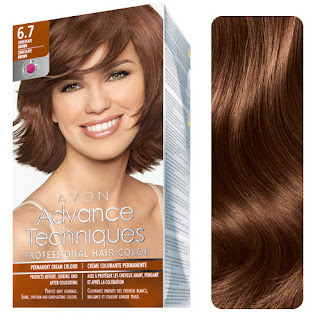 6.7 Chocolate brown and 6.56 Light Mahogany Red. 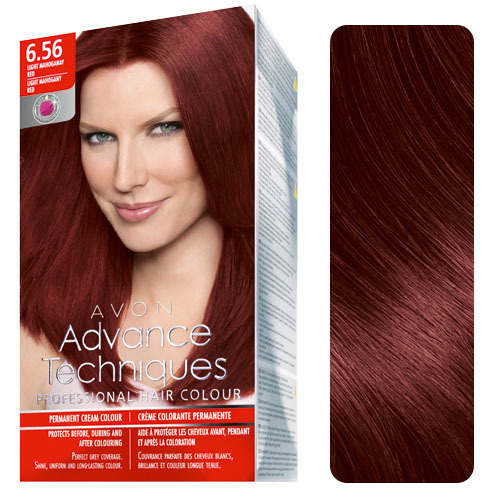 I really liked both of these but I think will stick to my current colour for the longest time. Ever dyed your hair red? If the answer is yes then you will know the intensive work that goes into maintaining the vibrancy for any longer than 1 or 2 weeks. I learnt from experience that you just can't use any old shampoo. To say that this made a difference would be an understatement. 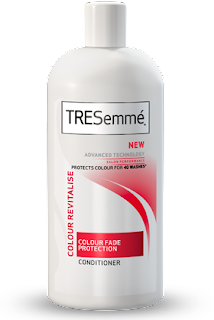 Immediately, I noticed significantly less colour in the water when I washed my hair and I managed to go 5-6 weeks without needing to re-colour. 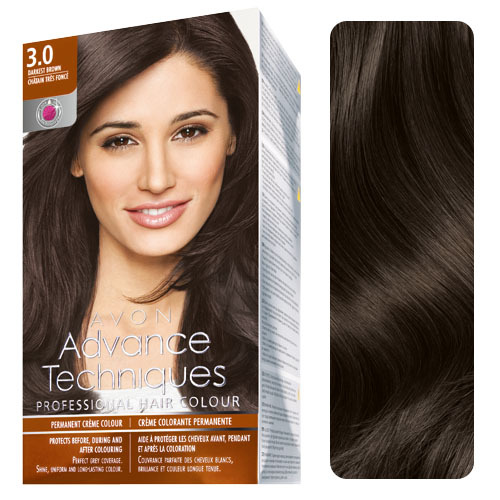 Having recently dyed my hair dark brown I am considering swapping to Colour Thrive Brunette Shampoo. Anyone tried it? Sleek has teamed up with London fashion house PPQ to produce a fantastic palette of colourful eyeshadows called 'Me, Myself and Eye'. The shadows, which are only available directly from sleek online are really on trend and diverse, allowing for so many looks to be achieved within this one palette. 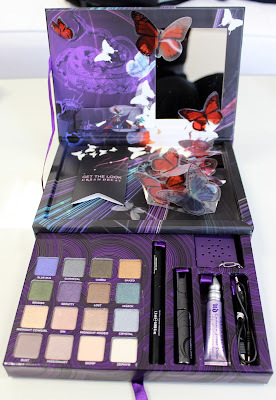 Like all other Sleek palettes they are amazing value, and even though PPQ is a high end brand the price of the palette remains the same as all other ones available at £6.49, which is incredible considering the quality of the shadows and the fact that the palette is a limited edition collaboration, so get it quick! 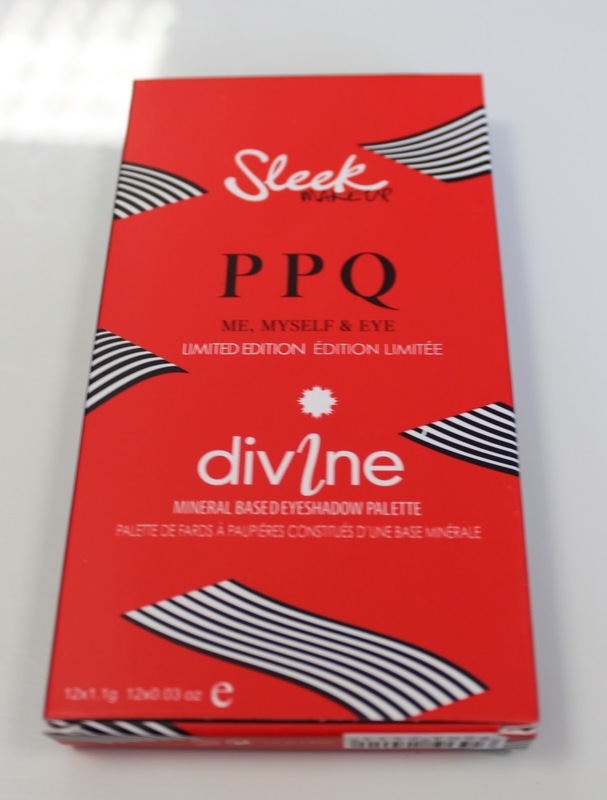 The PPQ palette was created in partnership with PPQ's SS12 collection at London Fashion Week, therefore is inspired by the vibrancy and different textures in the show. I like the packaging, which is like all other sleek palettes with the addition of PPQ on the palette and the bright red cover that the palette comes in. The shadows, are as usual brilliant quality in comparison with the value of the product, 12 great shadows for £6.49 can't really be faulted. It also has extra appeal because with the array of shadows there is something for everyone, from matte's to shimmers, brights to neutrals. They have also named each eyeshadow after different musicians and songs, I am not exactly sure why but it adds a bit more interest! The shadows last and the pay off is great because they are well pigmented, the finely milled formula allows for easy blending and unfussy application. Ultimately, I can't fault this palette at this price range, definitely go and buy it! There are an abundance of brilliant highlighters on the market but recently this one from NARS has been my 'go to' highlighter. In it's classic matte black NARS packaging like all other NARS products, inside sits the highlighter with a reasonable sized mirror too. On first appearance the pressed powder appears quite white, but this totally isn't the case upon application. Instead it appears warm and golden and subtly compliments the skin without a hint of frostiness or obvious glitter, which is odd because looking at the powder in the pan, not only is it white it also looks quite glittery, so I was pleasantly surprised. The powder is finely milled which is why it glides on so smoothly and has a beautiful and soft appearance, a little also goes a long way, hardly any product is needed for optimum results. I have been applying my highlighter with an angled Illamasqua brush which is small enough for precise and accurate application, using a brush too big could make you shine in places you don't want to shine! 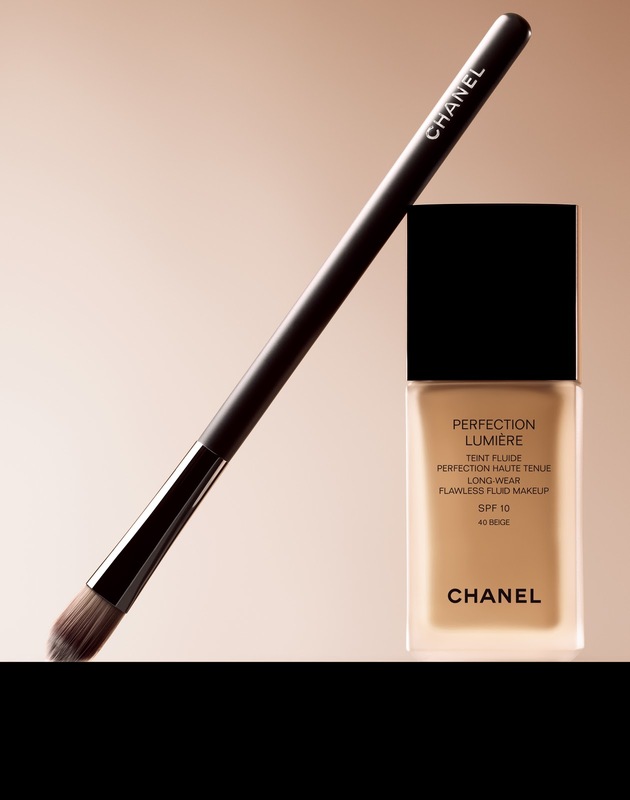 It looks great under the brown and swept across the top of the cheek bone for a healthy glow, it also can be used on the cupid's bow and down the nose to frame the face more. It depends how much glow you want, for me I have just been using it around the eye earlier for a shimmering and almost sun-kissed golden effect. It instantly makes the skin appear radiant and fresh in seconds, the velvet texture makes it easy and quick to work with and it can be used anywhere on the body for shimmering results that last. NARS Albatross retails at £20.50 and is widely available. Chanel will be releasing this limited edition highlighting powder as part of their 2011 holiday collection. 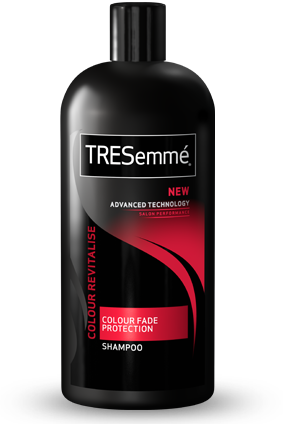 I am really in two minds about this product - on the one hand I am head over heels for the timeless, sophisticated packaging which exudes glamour. However, although I anticipated this product would give a festive glow, I was left disappointed as the colour pay off wasn't very strong (see swatch below), and only after quite a bit of product it left a very subtle sheen on my skin. I also found the tone quite frosty rather than pearly and festive but this is down to my skin tone and may not be the same for everyone. 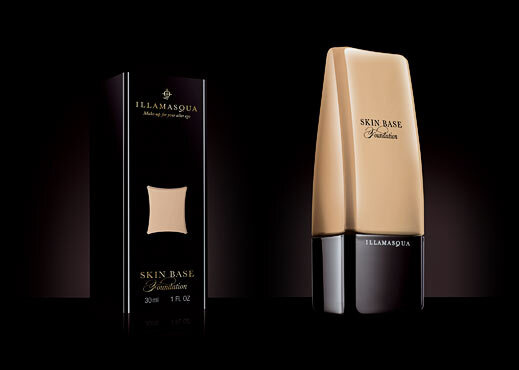 The texture of the product is lovely though, and has a gentle and velvety feel which makes it blend into the skin well. In light of this, it may be best used for a hint of daytime radiance rather than the rich, warm and glamorous look that I predicted it would offer. Despite my disappointment in the appearance of the product upon application, I absolutely adore the pattern imprinted on the surface of the powder which is so elegant and sophisticated, adding a luxurious touch to anyone's make up bag. Review written by Kate Gowing. 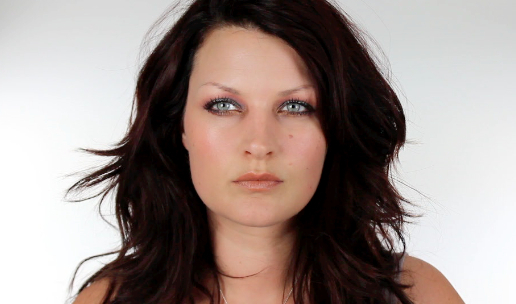 To give you an indication of skin tone Kate wears 40 in Chanel foundation and NW35 in MAC. In conclusion, This product is much more suitable for light skin tones. On my skin (NC25) Lumiere Sculptee has a pretty subtle pearl/golden sheen. As Kate said, it has more of a daytime payoff. 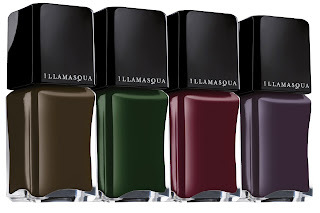 This post is by popular demand as so many people asked for a review after my recent Illamasqua- Theatre of the Nameless tutorial, so here it is. The foundation was inspired by the up and coming cult Beauty Balm creams in the Asian market which are known for perfecting skin and being the solution to a completely even complexion. It blends into the skin beautifully making it really easy and efficient to work with. It leaves skin feeling soft and renewed and the coverage is buildable so you can alter it to get your desired look, which also makes it great for taking you from day to night. 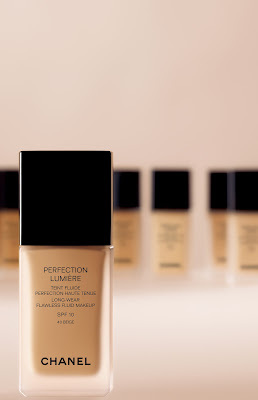 Another really important point about this foundation is that it photographs beautifully, with no flashback or unnatural appearance. I just love it. The foundation is £25 and is worth every penny. *This is my opinion based on application to my own skin (and Nic's). Outcome of payoff may be different on other skin types so please try before you buy. New from Urban Decay as one of their Holiday 2012 pieces is the Midnight Emergency kit, a compact kit that is full of night out (or of course, anytime) essentials to keep you looking in check all night long. The kit contains 4 classically shimmery shadows, typical of UD, including the Midnight Cowboy shadow that is their bestselling shadow of all time. It also contains a pink shimmery lip gloss and a brush to apply the shadows, in my opinion the compact could have benefited from a mascara or liner just to give it a more of an all-round appeal. Nether the less, these are a good bunch of essential and reliable products from Urban Decay all in one small and easily portable kit. 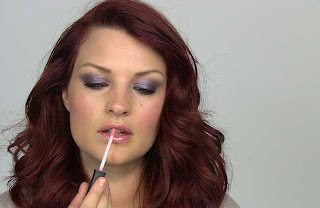 The shadows are as usual brilliant in terms of pigment and ease of working with, and offer a girly selection of pinks and shimmers for a pretty look. The Junkie gloss smells great and is a perfect colour for a slick of glittery pink that is warm and soft in appearance. The exterior packaging compliments the inside products well, it has a subtle shimmering gold colour with a durable and hard case that has a zip which makes it perfect for carrying about in your handbag. The interior has a good sized mirror which allows for on the go application. I am not overly struck on the bright yellow and purple zig zag detail but it is the products that count and it looks pretty from the outside. The Midnight Emergency Kit is available now and retails at £28 which is reasonable for the full sized products inside. It is limited edition for the holiday season so will be great for winter parties and events. Above are the two new powder blushers that are part of the collection. The one of the left is Ambition, which is used in the tutorial and the one of the right is called Morale. As you can see the one on the right looks particularly bright in the pan but on the skin it leaves a softer and more subtle pink tone, however it is buildable if you want the brighter more daring look. They are both beautiful though with the subtle shimmer, giving a beautiful glow to the skin that brightens the face and adds a much needed pop of colour for the winter months. I am absolutely in love with the varnishes in the collection. A gorgeous selection of autumnal colours that are striking and unique. I like how they have an almost matte like appearance to them and are not to glossy which fits in with the dark, 1920's feel to the collection. They are warm colours and glide on easily and can be worn even after one coat as they have a strong colour depth. Fantastic. I have been wearing the green one 'Kink' constantly, but actually quite like them all together as they are here and in the tutorial also.